I discovered this meme on Stickers, Stars and Smiles so I thought I'd join in! Room 101 is one of those weird typically British tv programmes where you choose 3 things that annoy you and lock them away in a room never to be seen again. It's difficult to choose only 3 but here I go. Horrible evil machines. Yes necessary, yes they helped me get the milk that saved my baby's life when he could only tolerate breast milk, but honestly if I never ever see one again it will be too soon. My life was ruled by that damned contraption, looking like something out of a sci fi movie not a nursery. Bye bye breast pump! 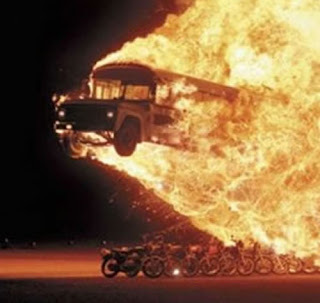 Specifically buses with heating on in July. I catch a lot of buses. When I have hospital visits its not unusual for me to use 8 in a day. Invariably half of these have their heating on. And apparently drivers cannot turn this off, has to be done at the depot. I've heard varying explanations such as having the heating on keeps the engine cooler and prevents over heating, but I am sorry, hot buses make me stabby. Off you go. 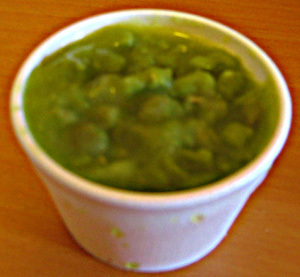 Mushy peas are the work of the devil. I don't understand them at all. The texture is like lumpy vomit and the taste not much better. Anything that comes from something called "marrowfat" is just wrong. I know they are a northern delicacy but you are all insane. Mushy beas should be banished to the pit of hell not just Room 101. Great ideas all three - glad you could work out another one. 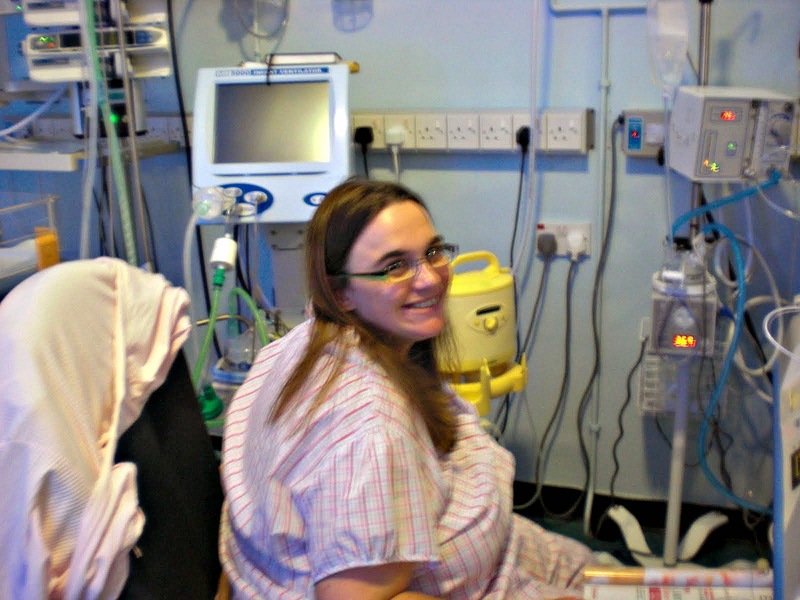 I am 100% with you on breast pumps - I was wired up to an electric one because of thrush and it made me feel decided like a cow...and the buses and mushy peas too, yuk! I've never experienced breast pumps and wouldn't want to. Hot buses..trains are the same and they come up with the same excuse.. it keeps the engine cool..
You can't get rid of mushy peas..what would I have with my faggots?? ''Normal' peas aren't the same. Lovely slathered with vinegar! Mushy peas are just wrong. An aussie friend of mine though mushy peas were like the posh crushed peas with mint type thing found in smart restaurants, a rude awakening. 10 and half weeks! Moooooooo! I used to ring the door of special care and say "Ermintrude Hodges here to see Joseph!" I agree with the breast pump. My milk didn't come in for at least a week after S was born, but I had to pump every 3 hours to try and encourage it. The damn thing sat next to my bed, mocking me and my lack of milk, for days. Mushy peas in Room 101? I hereby sentence you to exile and banishment from the North! I've tried really I have but I just can't do them!